Tomorrow, The Florida Supreme Court will vote on the recommendation to abandon the Daubert Standard in favor of the Frye Standard. The Florida attorneys at Morgan & Morgan have rallied behind this cause with the hope of reforming the rules of evidence in Florida. Of the 100 attorneys who have submitted letters to the Florida Bar Board of Governors, 27 are from Morgan & Morgan. The Frye Standard was in place in Florida, and throughout the country, for over 70 years before the U.S. Supreme Court articulated the Daubert Standard in 1993. The 1993 ruling in Daubert v. Merrell Dow Pharmaceutical, Inc. is only binding in federal courts and about half of state judicial systems follow the federal judiciary’s lead. Although the Legislature approved the termination of the Daubert Rule, the final decision rests with the Florida Supreme Court. The vote was initially intended to take place in October, however, the Board tabled the vote and it moved to the December 4th meeting in Naples. According to a Florida Bar survey, the majority of Florida Bar members support the recommendation, with 68% of respondents in opposition of the Daubert Standard and 31% in favor of it. Plaintiffs’ attorneys gave the majority of the responses in this poll. Supporters of the Daubert Standard claim that the rule is necessary as it ensures that “junk science” isn’t considered during a testimony. Many business groups and defense counsels, such as the U.S. Chamber Institute of Legal Reform, support the rule. The Daubert Standard requires scientific and reliable evidence in order to allow an expert witness to testify during a legal proceeding. It is considered to be a more stringent standard for admitting expert testimony, which states that expert opinions are allowable if they are based on a reliable scientific technique. 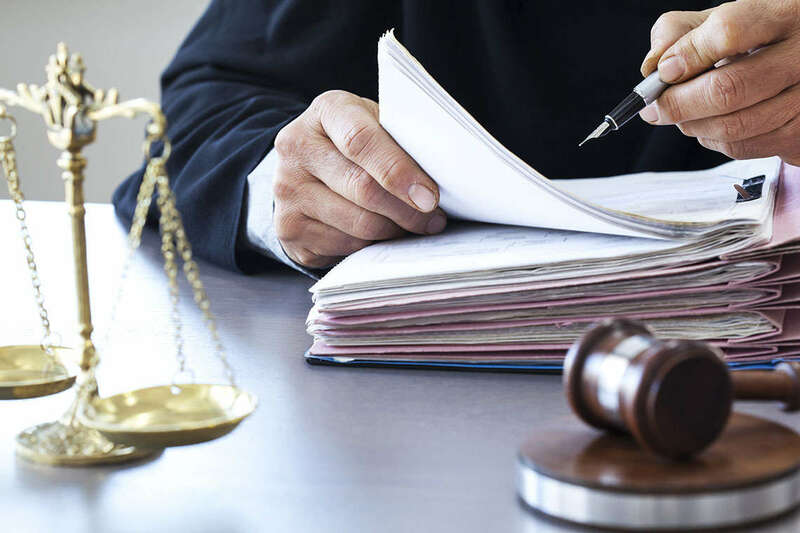 Under this standard, the judge is required to evaluate whether the scientific evidence that an expert witness plans to testify to were arrived at through scientifically sound methods. The majority of plaintiffs’ attorneys support the change back to the Frye Standard, under which the admission of expert testimony relies on “whether the expert’s methods were generally accepted in the relevant scientific community.” Opponents claim that the Frye Standard potentially allows scientific evidence into the courtroom, which provides reliable evidence, but was arrived at through potentially flawed scientific methods. Jurists supporting the reform, state that the rule wastes time and energy over the legitimacy of expert witnesses at the expense of the plaintiff’s wallet. They argue that, in many instances involving the Daubert Standard, judges are not equipped to evaluate the scientific validity of methodology. In their view, scientific validity should be determined by the relevant scientific community; thereby, leaving the judge, under the Frye Standard, only to determine whether or not the relevant scientific community accepts the methodology in question. They claim that the Daubert Standard, furthermore, allows large companies and wealthy individuals to fund scientific inquiry that is designed to provide “reliable evidence” that supports their case in court, rather than providing results that are objectively unbiased. Many plaintiffs’ attorneys also are troubled by the huge legal costs incurred under the Daubert Standard in proving to the judge enough evidence “to determine the reliability of scientific knowledge through its origin in the scientific method.” In many instances, wealthy defendants will attempt to make the process of getting plaintiff-side experts certified by the court incredibly expensive. This is done in order to hinder the litigation and dissuade plaintiffs from pursing valid claims against them. Plaintiffs who are already pursuing compensation for debilitating injuries usually can’t afford the additional litigation costs. Morgan & Morgan lawyer Keith Mitnik is one of the attorneys in opposition of the rule. He claims that the rule only benefits rich and powerful people and that it doesn’t help the public gain justice during legal proceedings.